The GTi course includes the GTi Professional Standards course FREE of charge this is usually priced at £49 + VAT .You will be required to pay a fee of £25 to become a GTI student member to complete the online theory. If within the first 3 months of your membership you were to upgrade to a full membership the £25 you paid will be deducted from the full Guild membership and insurance cost. This will mean you will be able to upgrade to a full member including insurance for £70 including VAT. This course covers the technique for eyebrow shaping, eyelash tinting, eyebrow tinting. The application of strip lashes and the application of flare lashes is covered on the theory but will not be shown in practice on the day, although this is covered in practice with the eyelash extension course. It also includes fantastic anatomy & physiology resources with clear diagrams and voice over. Reception, consultation and aftercare guidance is covered as well as contra-indications to treatment. Photographs and videos ensure this course is both engaging and informative to give you the confidence to perform all of these lash and brow treatments. Once this has been completed and you have received your Eyelash and Eyebrow tinting certificate but still feel you would like to come into the salon to watch us at work with our existing clients and ask questions I would encourage for you to do so. I will be more than happy to give you this extra time and support. I am fortunate enough to do what I love for a living and hope I can pass this passion on to my students. I believe in an open-door policy and even if after your course you still feel like you need some encouragement and guidance you are more than welcome to come back. GTi online examinations and one day of practical assessment. Certificates will be issued from The Guild of Beauty Therapists once success has been logged by Kelly Ann’s Beauty. You would have watched the online training videos of each stage before the practical day. Approximately 12 hours of study time will be required to complete the theory element of this course. Once successfully completing the online theory you will receive a Professional Standards certificate. You will then need to contact Kelly Ann’s Beauty with the practical session code you receive online and we will discuss available course dates with you for your practical training day. 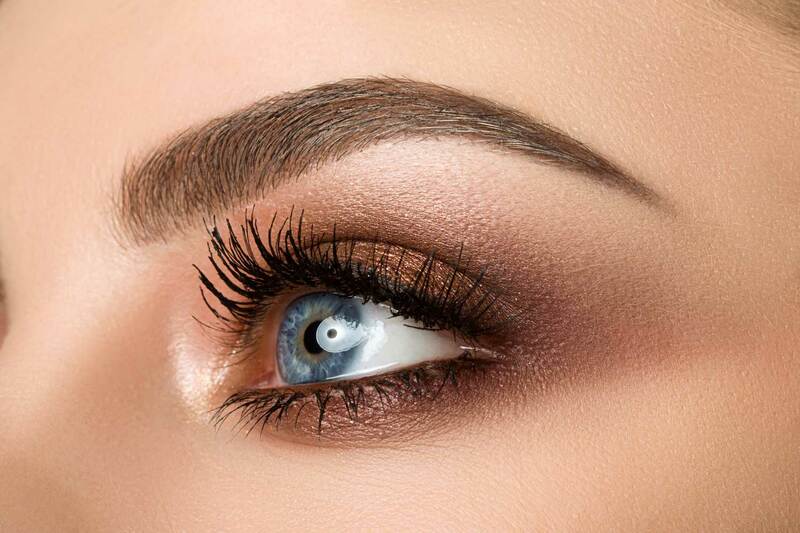 Kelly Ann’s Beauty will provide all the tools required to do Lash and Brow treatments. Students must bring a model to work on. Tea, coffee and water will be provided; however, students can bring a packed lunch. Once you are fully qualified and have received your Eyelash and Eyebrow Tinting certificate there are a number of insurance companies where you can obtain public liability insurance, this will be explained and advised of on the practical day. With this being said you will find in our course costs that you can upgrade to a guild membership for an extra £70.